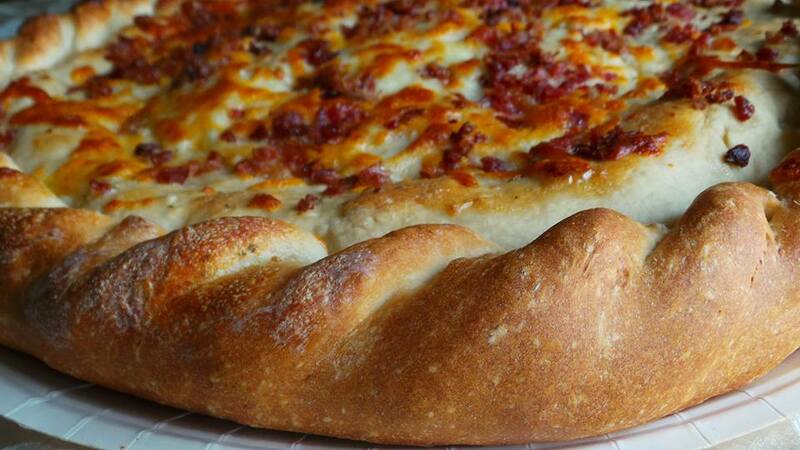 I might be a little pizza crazy because pizza is always on my mind. 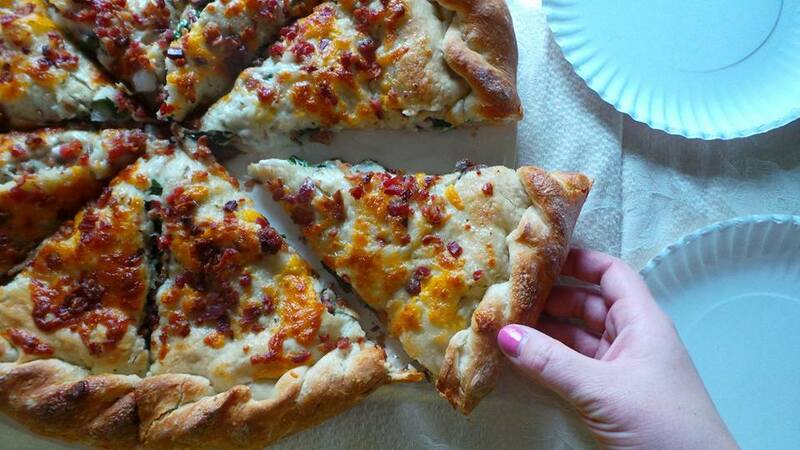 I could be banished to a deserted island and if I had to choose one thing to eat forever it would be pizza. I enjoy gourmet pizza just as much as a classic one but my favorite has to be a stuffed pizza from Papa Murphy's. I enjoyed the ease of just ordering a freshly handmade pizza online, taking it home and baking it when we are ready to eat. My whole family really likes being able to pick the toppings on our take and bake pizza. Using the website makes it easy to be sure everybody gets what they want. 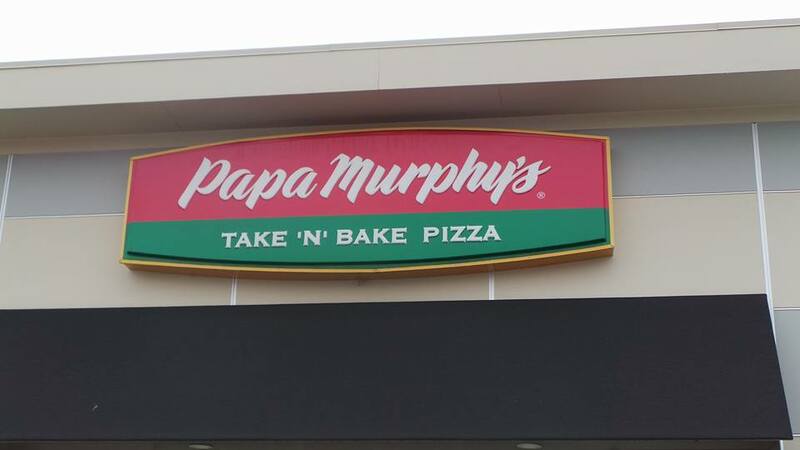 Papa Murphy's offers a wide variety of crusts, including pan pizza, gluten free (not a gf certified kitchen), thin and original too. Online ordering is now easier than ever! Papa Murphy's has recently remodeled their website and they have added new items to their ordering system that previously were unavailable. These include gluten free crust, seasonal pizzas, limited time offerings, and the FAVES line of pizzas that are an excellent value. 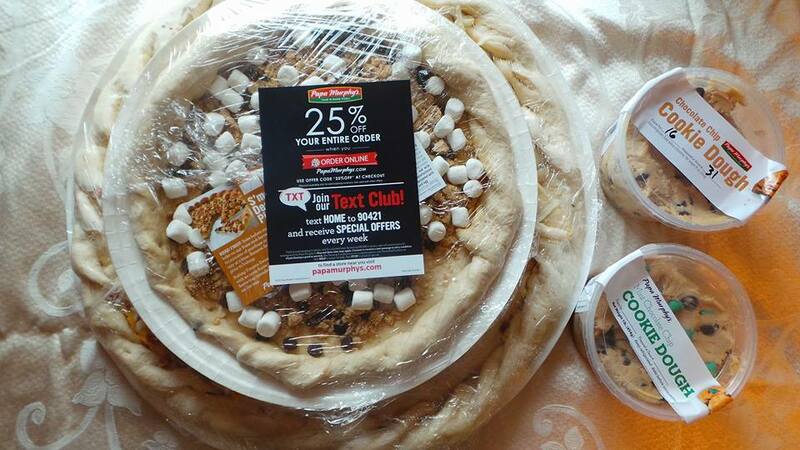 A few days ago I had a big pizza craving and so I ordered a Papa Murphy's pizza using the online ordering system. The website was easy to use, I placed my order in just a couple minutes and it was waiting for me when I drove to pick it up. I did not have to stand in line or wait at all! I loved how fast putting dinner on the table was. I was able to personalize a pizza so that the whole family would have their favorite toppings. Suppertime was so easy! I will be placing more orders for pizza from Papa Murphy's in the near future for sure. I highly recommend this!